A sport in which athletes called gymnasts perform acrobatic feats – leaps, flips, turns, handstands and more – on a piece of apparatus such as a balance beam, or with a piece of apparatus like a rope or ribbon. Not only is it fun, gymnastics is also a great foundation for any sport or physical activity. It is exciting because of its unique contribution to general fitness, coordination, agility, strength, balance and speed. You will learn how to move, roll, jump, swing and turn upside down! Gymnastics provides a sound foundation in movement for boys and girls of all ages. This allows everyone to develop their whole body which is useful in all other sports and activities. 1. Flexibility – gymnastics training will help you gain greater control of your body and increase your agility. 2. Good health – being physically active is one of the best things you can do for your general health and to prevent illnesses when you are older. 3. Strong bones – participation in weight bearing exercise like gynmastics helps strenghten your bones. 4. 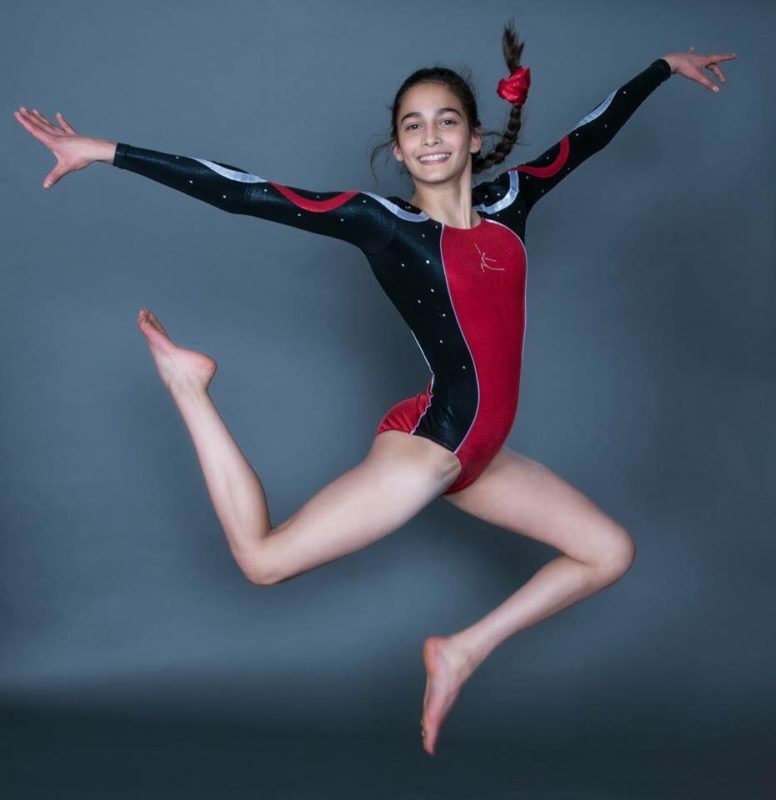 Self esteem – research shows that young people who take part in a regular physical activitiy like gymnastics feel better about themselves and more confident. 5. Daily exercise needs – taking part in gynmastics with its regular training helps towards recommended daily exercise goals. 6. Good for your mind – gymnastics works your mental muscles too! It improves concentration and focus and encourages you to think for yourself and take on challenges in a safe environment. 7. Increased coordination – gymnasts are better at avoiding hazardous situations like falling, thanks to their training and conditioning. 8. Strength – gynmastics is known to be one of the best sports for increasing and developing strength. 9. 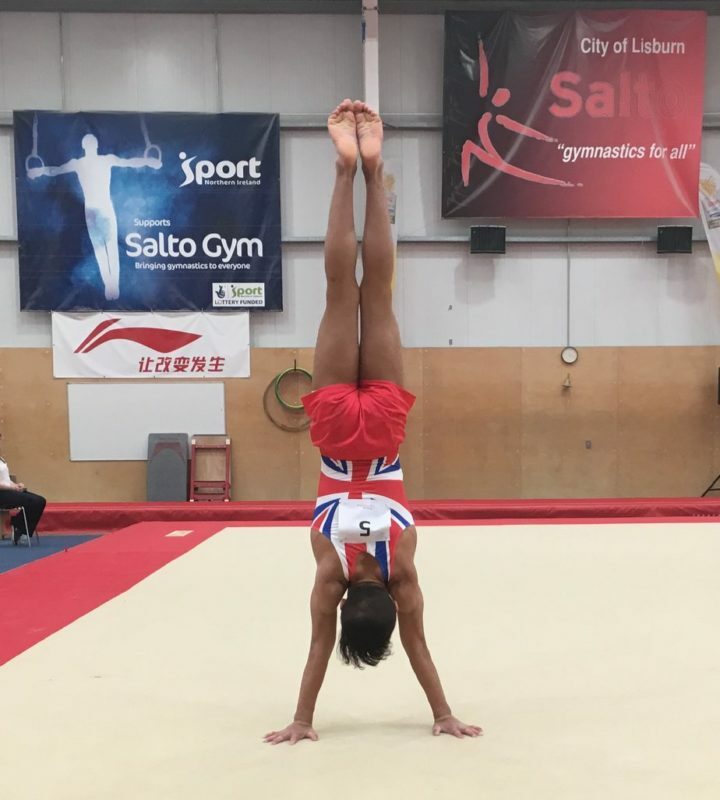 Discipline – gymnastics is great for instilling self discipline, as all gynmasts must follow the corrections of the coach and be able to stick to regular practising. 10. Social Skills – children of all ages learn to work as a team, to listen and follow instructions, and to respect the coach and their fellow gymnasts.